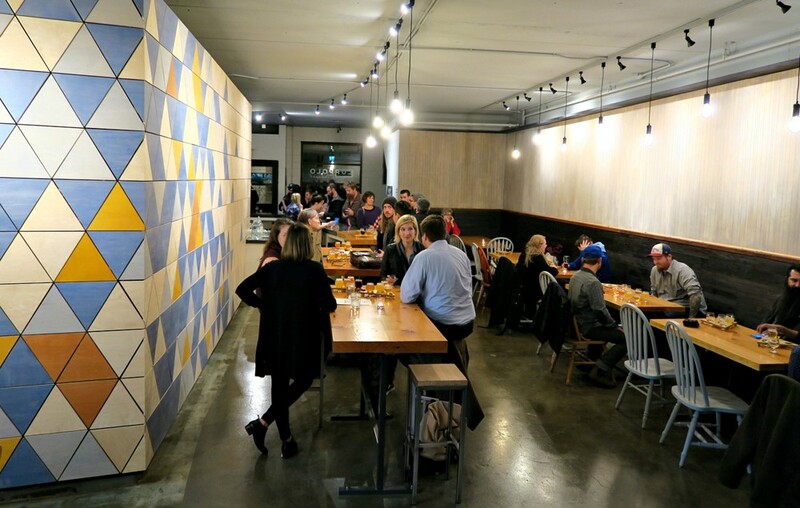 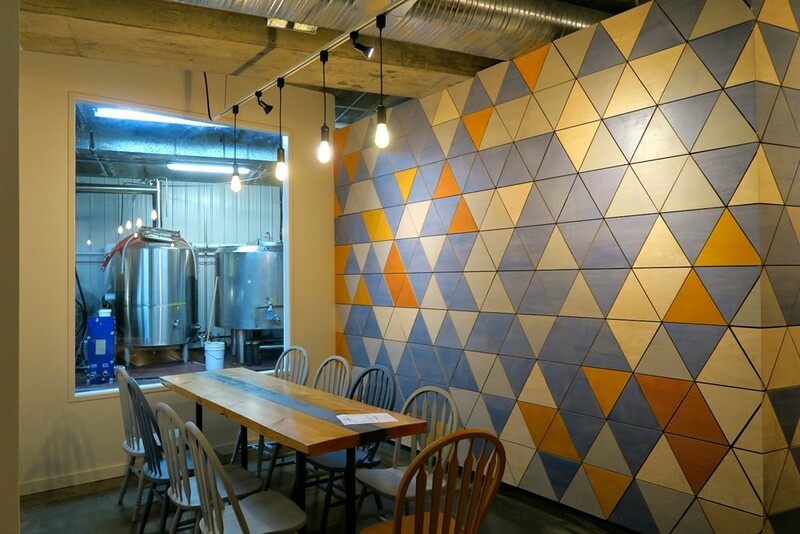 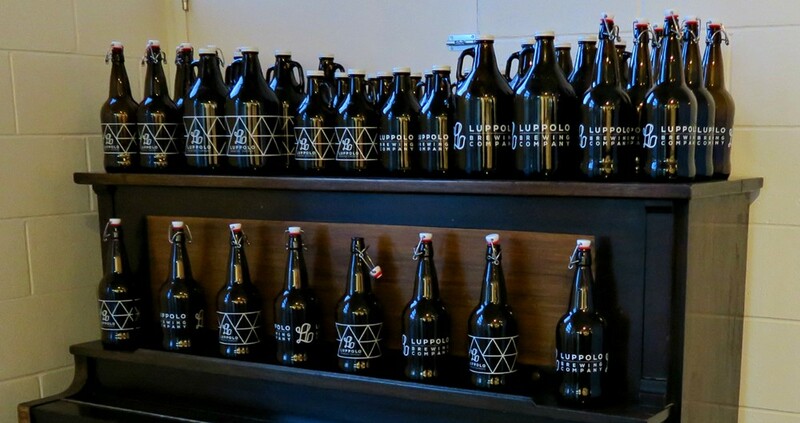 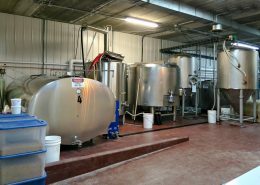 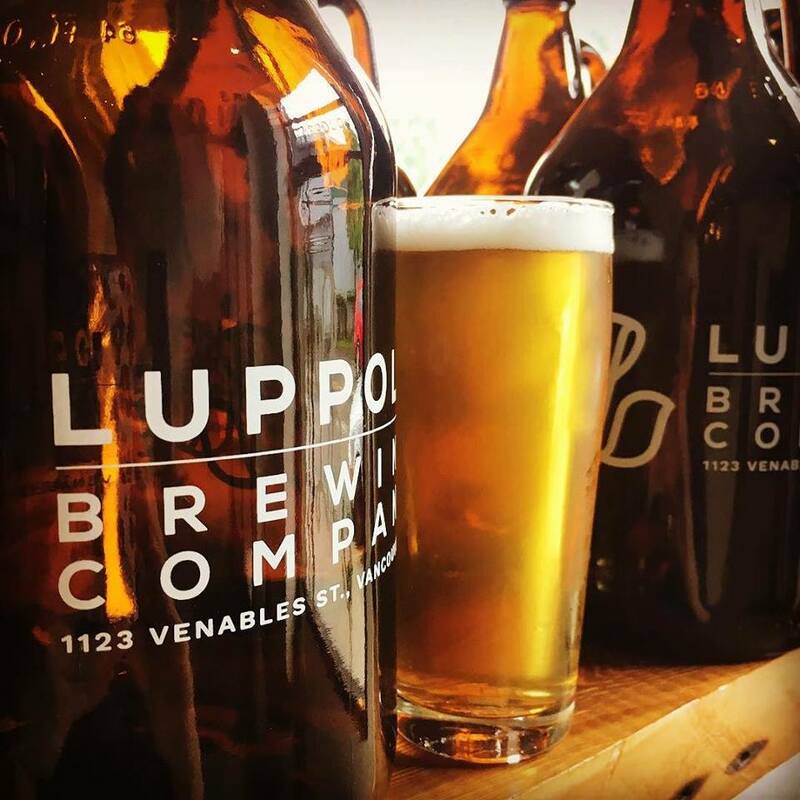 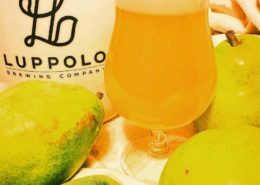 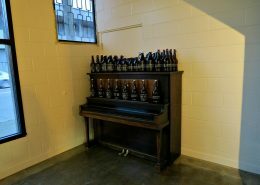 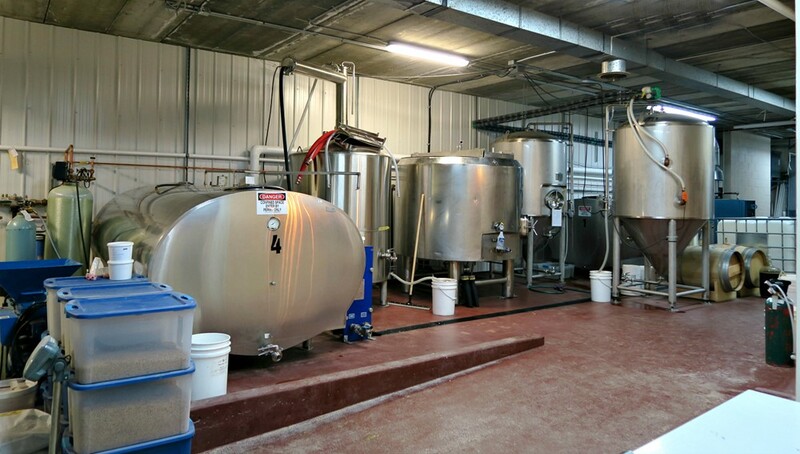 Join us for a Tour of Luppolo Brewing Co.
Luppolo is one of the city’s newest craft breweries having opened their doors for business in October of 2016. 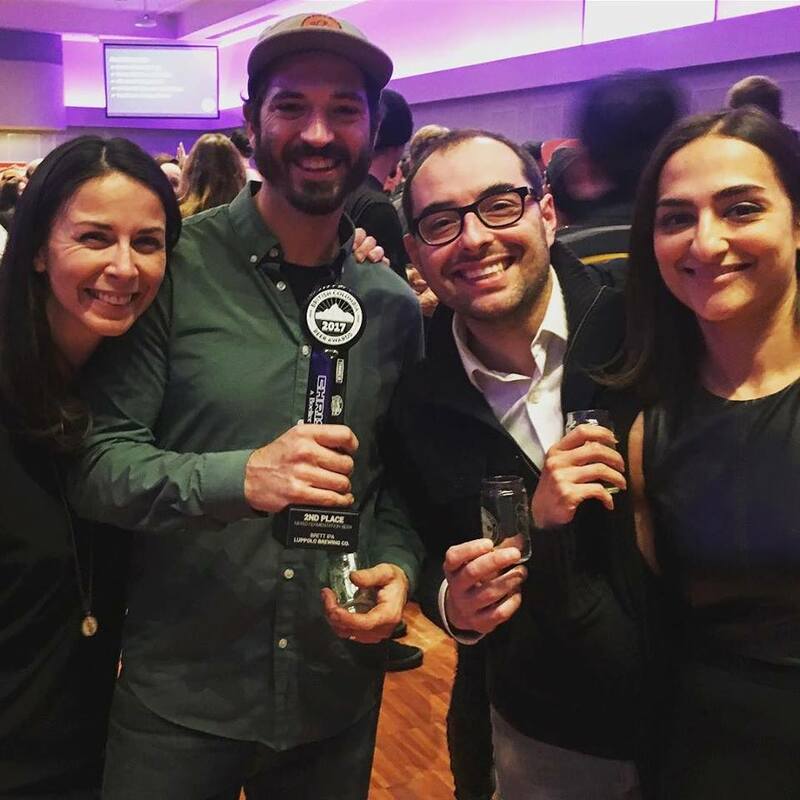 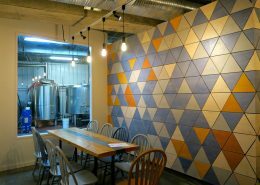 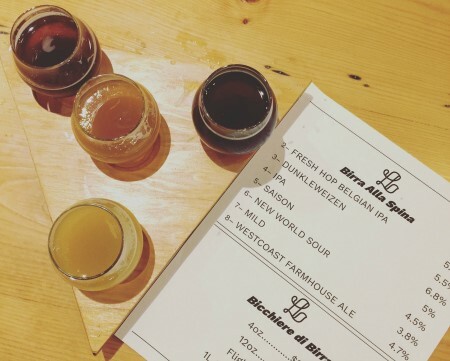 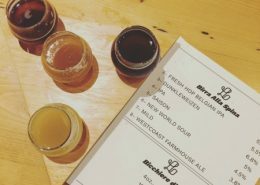 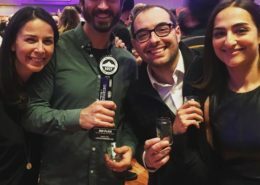 It was started by a group of friends, two couples actually, who share a mutual love of craft beer and dreamed of opening up their own brewery. 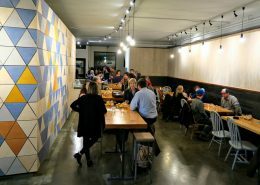 After a few years of planning and hard work, their dream came to reality earlier this year. 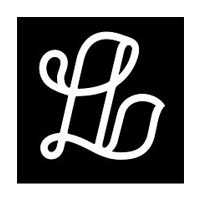 Luppolo takes inspiration from the Italian culture in a number of ways. 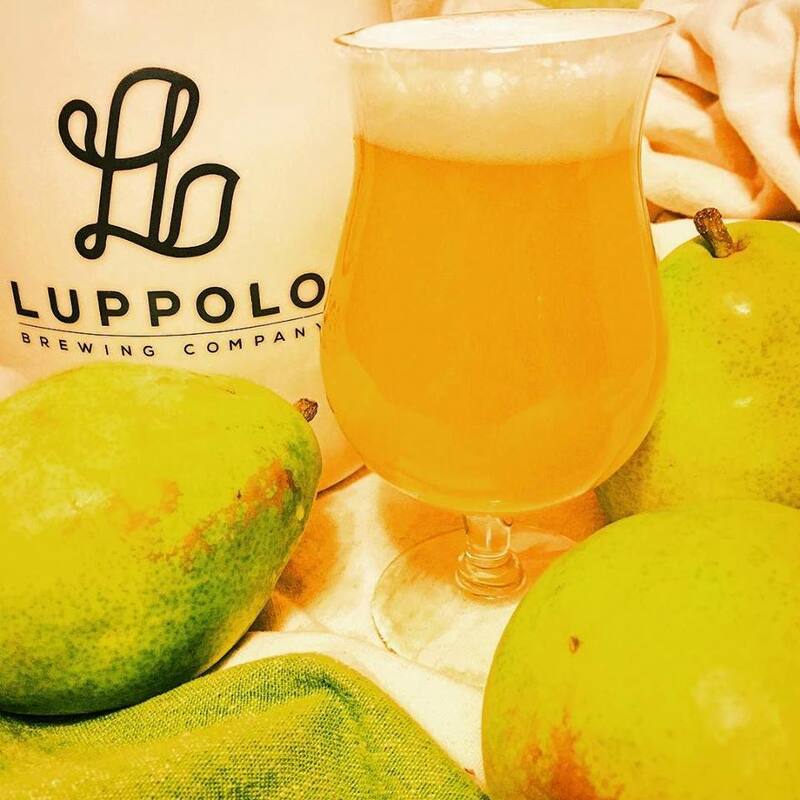 The name Luppolo means hops in Italian. 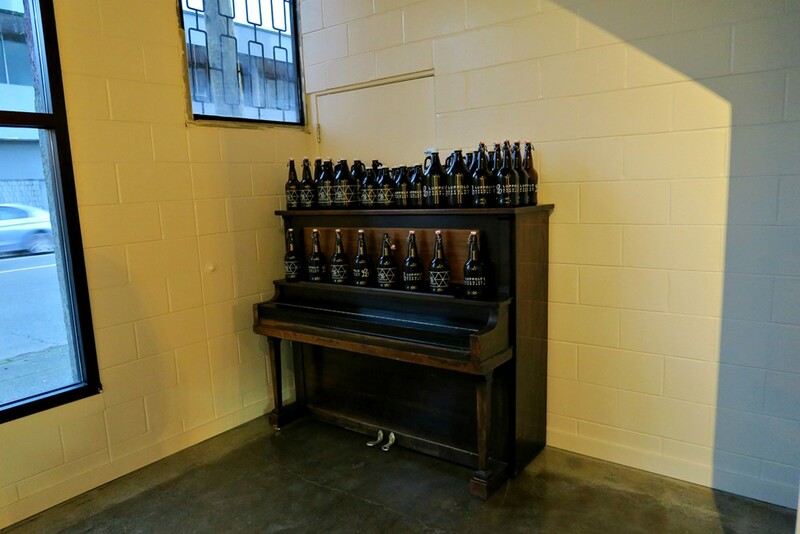 And how about the beer? 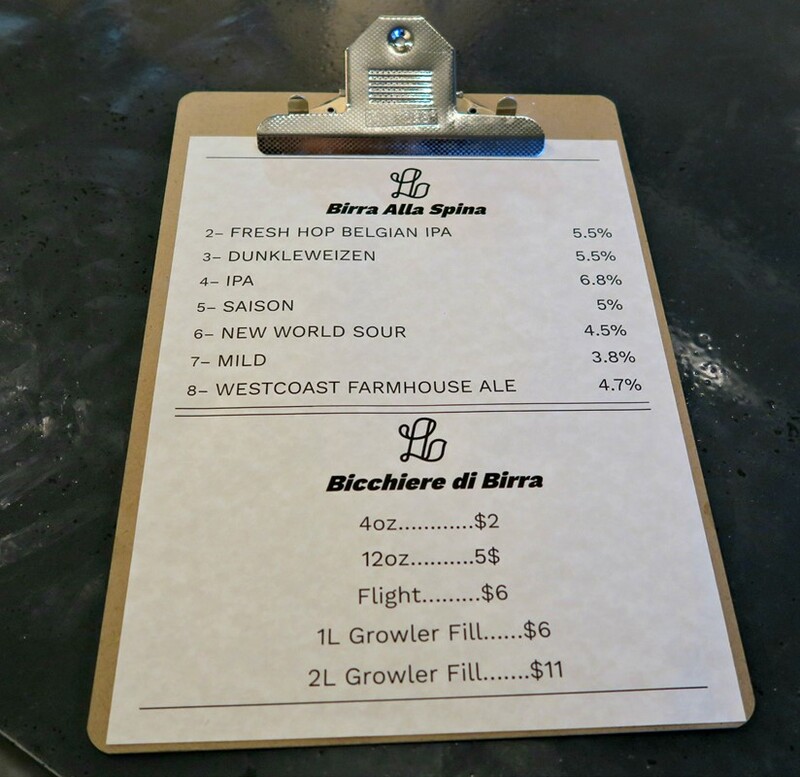 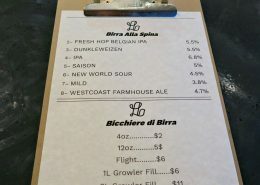 Their approach to brewing at Luppolo is experimental with new and old world styles, with the goal to have at least 8 different beers on tap. 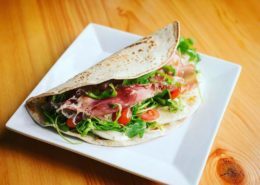 There is a small kitchen on site producing Italian inspired food such as Italian charcuterie, antipasto, and Italian flatbread sandwiches called piadines. 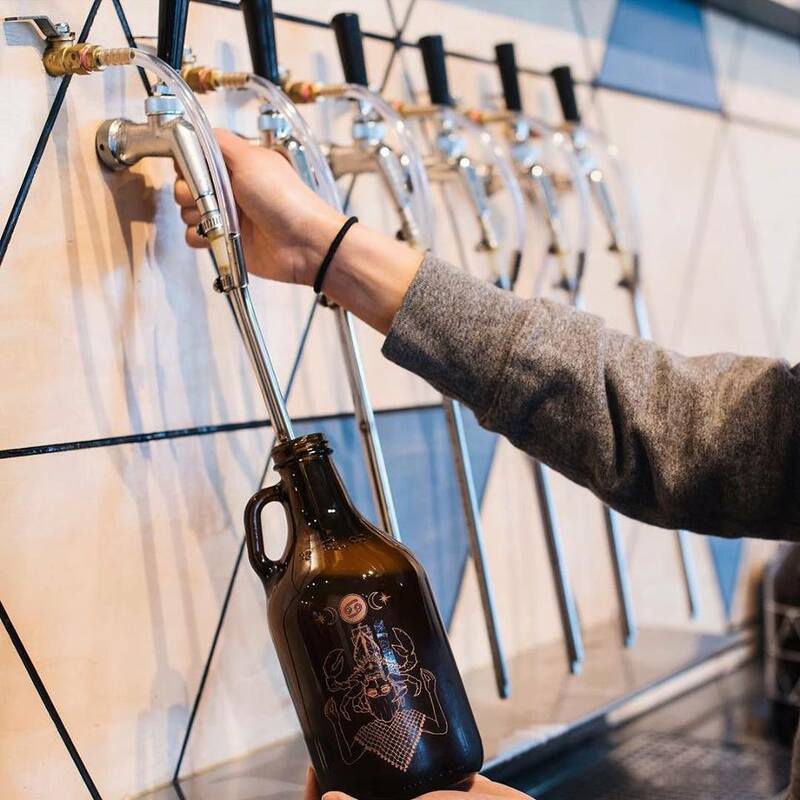 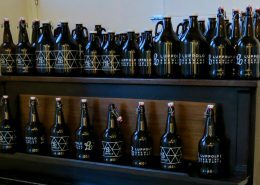 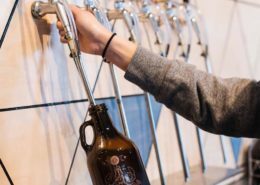 Beer is available for purchase in various growler sizes. 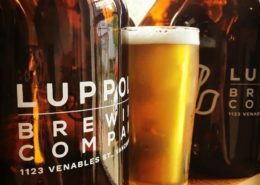 Limited runs of beer in cans and bottles often available.